Still need to use Quicktimes in the 64-bit version of RED ? 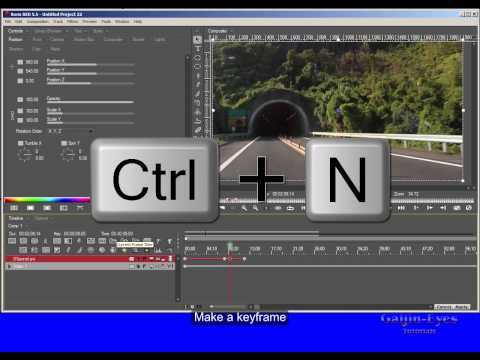 Learn how to circumvent the lack of a 64-bit PC version of Quicktime by using EDIUS and its native intermediate Grass Valley HQ/HQX codec. Find out how easy it is to prepare AVI files in EDIUS to use in RED . Plus, save your project into the Library Browser and open it in Media Composer.